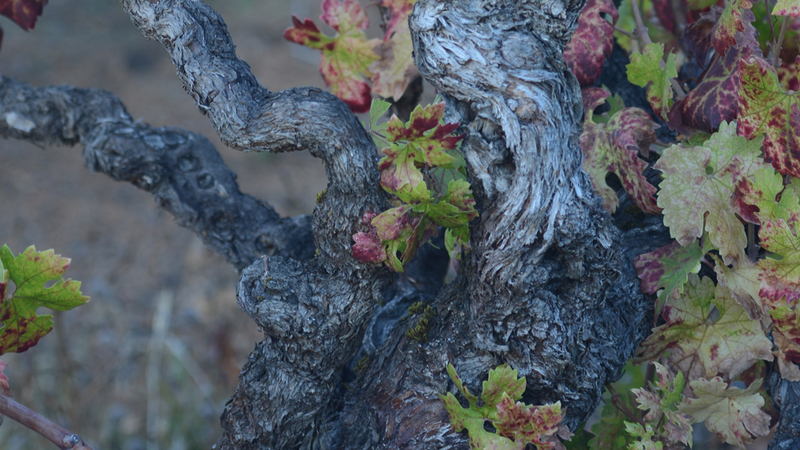 Planted in late 1880′s, these old (if not ancient) vines produced bold zinfandel with a graceful finish and mouthfeel. Typically we blend a little bit of Petit Sirah for color and spice. This year it didn’t need it… at all. Limited quantity: Only 25 cases produced. Clones: Teldeschi clone; planted in late 1880’s. Head pruned. Over the past 60 years, the Teldeschi family has become renowned grape growers selling to some of the most prestigious Zinfandel producers.